We pride ourselves on our peer-to-peer learning. 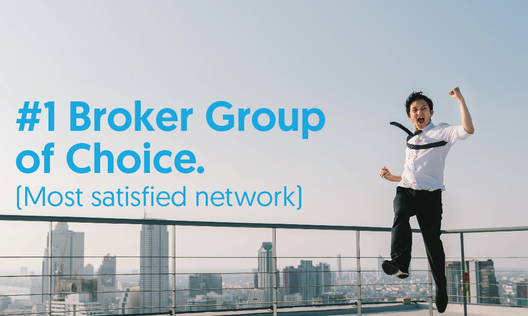 Hear from our brokers and find out what they've done to build successful businesses. 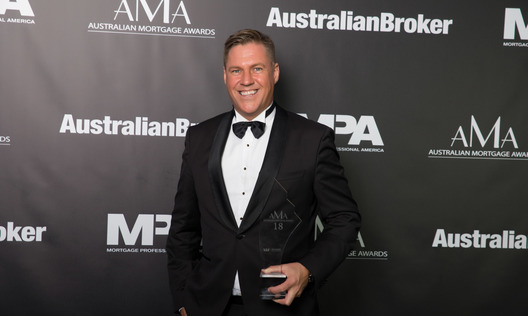 Mortgage aggregator Loan Market Group has been ranked the Number One Broker Group for ‘overall satisfaction’ by a poll of more than 550 industry peers. 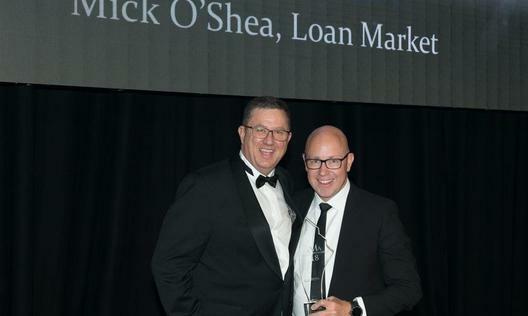 Loan Market broker Mick O’Shea has been named MFAA Young Gun of the Year at the Australian Mortgage Awards 2018. 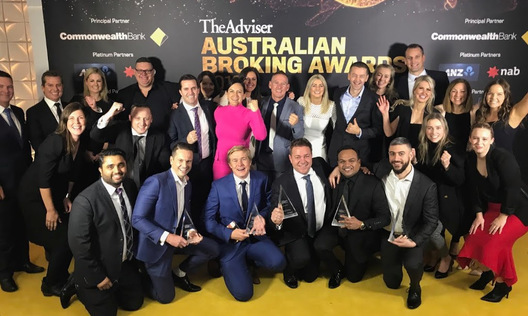 Loan Market’s brokers, offices and teams have achieved great success at the 2018 Australian Mortgage Awards, winning an impressive six awards including the prestigious Aggregator of the Year award and the Australian Broker of the Year. Uncertainty posed by the Hayne Royal Commission’s Interim Report re-enforces the need for businesses to diversify products and strengthen customer relationships, a forum hosted by award-winning mortgage brokerage Loan Market heard on Thursday. 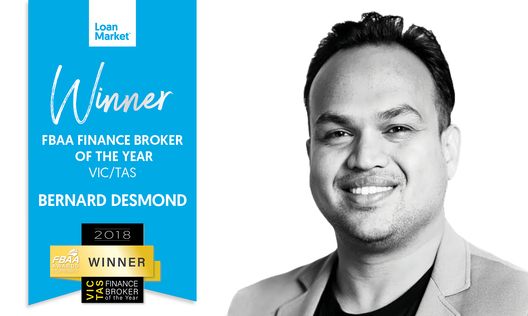 Loan Market and its network brokers have been named finalists in 12 categories of the 2018 Australian Mortgage Awards (AMAs), including the prestigious Aggregator of the Year title. 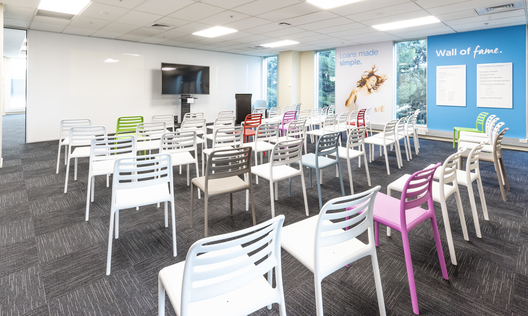 Loan Market has opened its first collaborative working and client Hub in Ascot Park, Auckland. 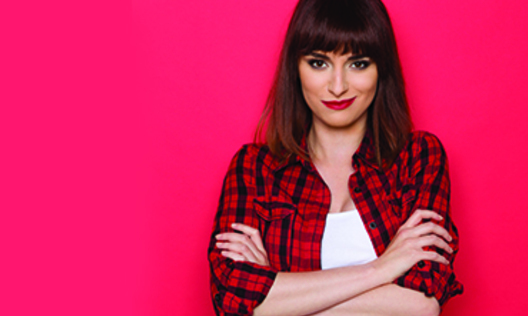 The Hub will give both advisers and clients a space to meet, learn and work. 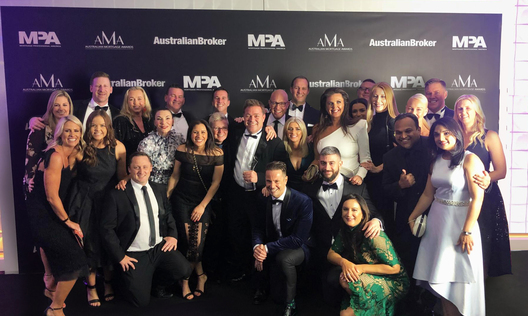 Family-owned finance group, Loan Market has dominated the 2018 Australian Broker Awards, winning six titles including ‘Major Brokerage of the Year – Franchise’, more than double any other brand. 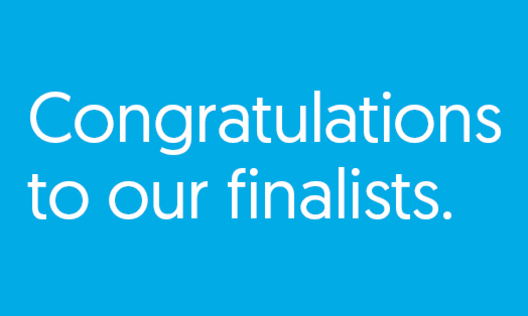 Loan Market brokers, offices and teams have achieved a jaw-dropping result, with a huge 21 finalists announced in 16 categories for the 2018 Australian Broking Awards, almost three times more than any other brand. 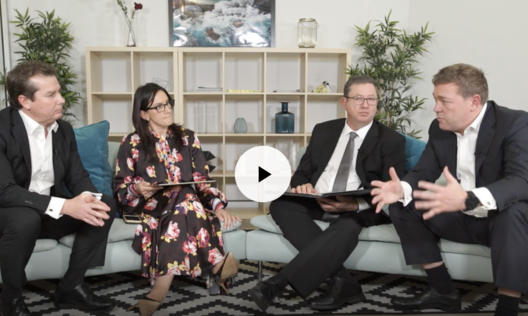 A new integrated marketing campaign from Loan Market arms brokers with the tools to stimulate business from novice property investors and existing customers - with the aim to help make the process as simple, and clear as possible. What has the Royal Commission’s six-hour examination of NAB’s introducer program taught us about the broker-referrer relationship? 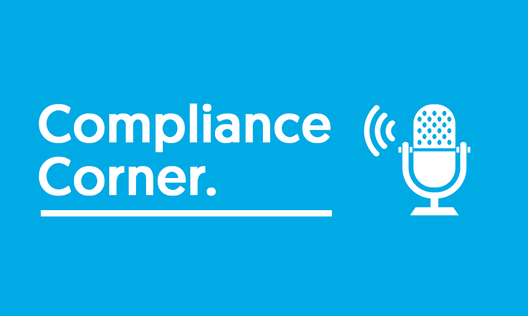 We answer this and discuss how you can cover yourself while still growing your business through referrals in ep 4 of our compliance podcast.